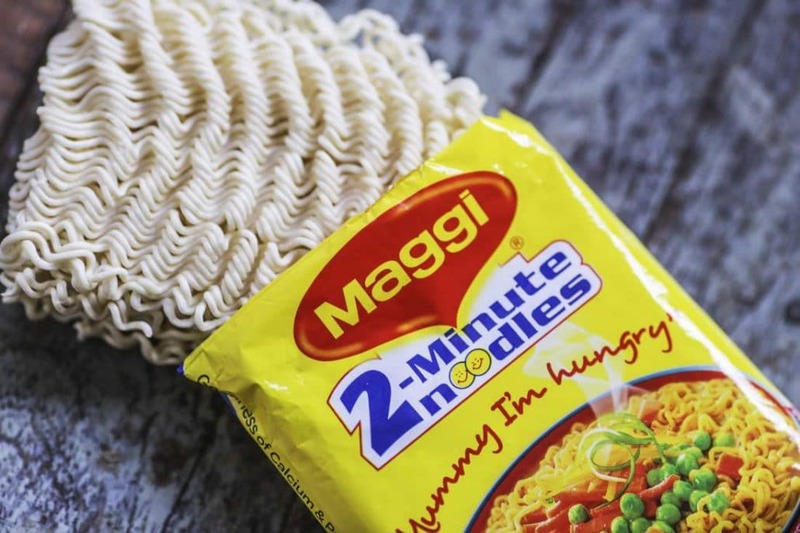 Precooked noodles from Maggi multinational (a branch of Nestlé group) are the main focus of attention at India. Delhi’s Government has banned the product for 15 days after high levels of lead were found on it. Now other states are analyzing the product. Once more, alerts of heavy metals contamination in food are the top news and have a great impact in big multinationals, such as Nestlé. Labelling the origin of products will be voluntary Are you a heavy coffee drinker?